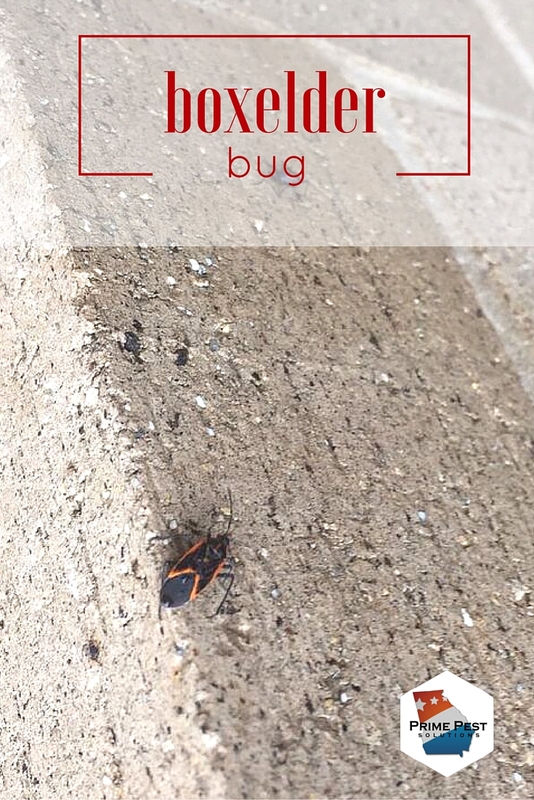 Boxelder Bugs are considered more of a nuisance pest. They seek the warmth of your house in colder months. They aren’t known to cause serious damage to plants, although they may pierce through plant tissue during feeding.